The Californians are known for pushing new technology straight onto the user for live testing. 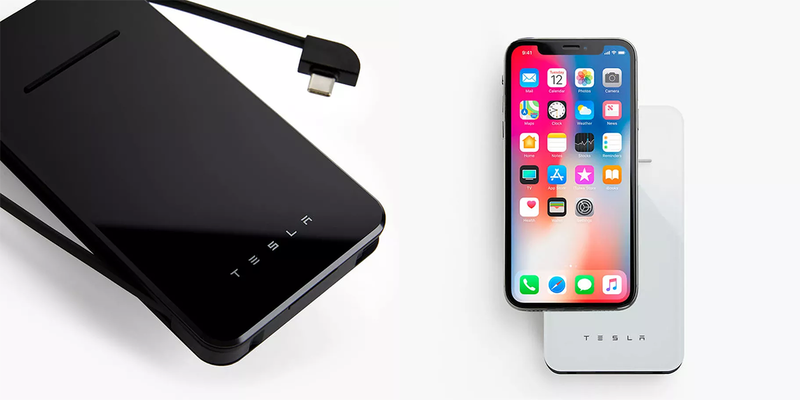 While the Autopilot was here to stay, Tesla’s wireless mobile phone charger disappeared again for a while. It is back online, and cheaper than before. Have you ever heard of the Tesla electric bus?